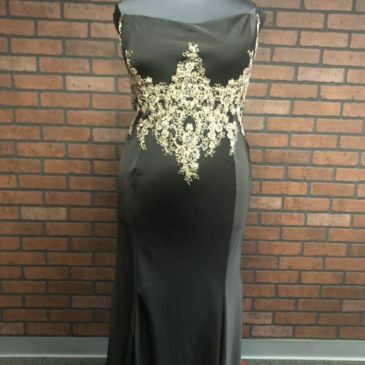 Are You Ready for Prom 2018?! 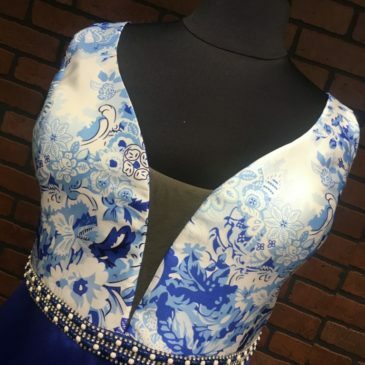 Plus Size Prom Dress Sale! 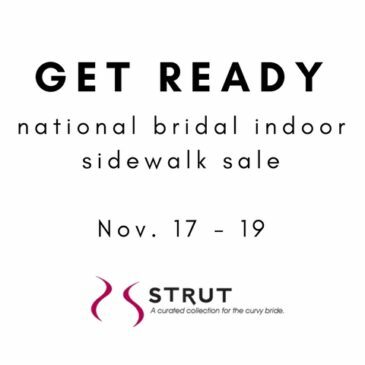 Private Bridal Appointments Now at Strut!